Asco Numatics - Is the best pneumatics valves and actuators. In our the offer ASCO products. 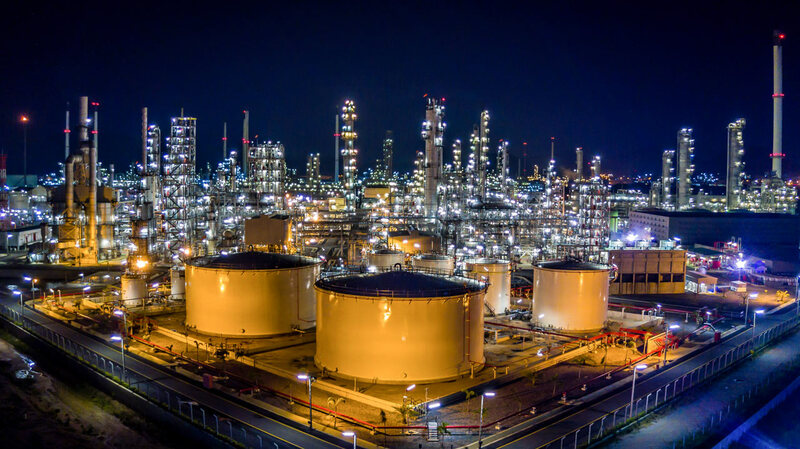 ASCO offers comprehensive automation solutions for a wide range of applications throughout the entire cycle. Compared with practical experience, performance is improving. 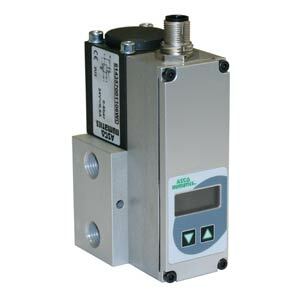 ASCO Products Solenoid Valve, a wide selection of air conditioning systems, valves and pneumatic actuators. 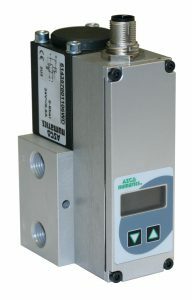 ASCO offers a wide range of products in the field of media flow control and pneumatic power to representatives of all industries regardless of application. Through experience in many industries and applications, we provide the best possible solutions that help our clients transform ideas into measurable results. exhausting pressure. The valve components are designed to provide control at an extremely low hysteresis. There are no borders for our business. We cooperate with companies from around the world. In each of our working days we prepare for a dispatch parcels to be delivered to our clients on almost all continents. We are proud to offer our customers only solutions and products from renowned manufacturers and of recognized quality. All parts that are in our offer are genuine and manufactured in accordance with European standards. We provide our clients with professional technical advisory in terms of selecting solutions, equipment and parts. Contact us if you have needs in this field and we will do our best to prepare an interesting quotation that will meet the technical requirements and will be at a good price.